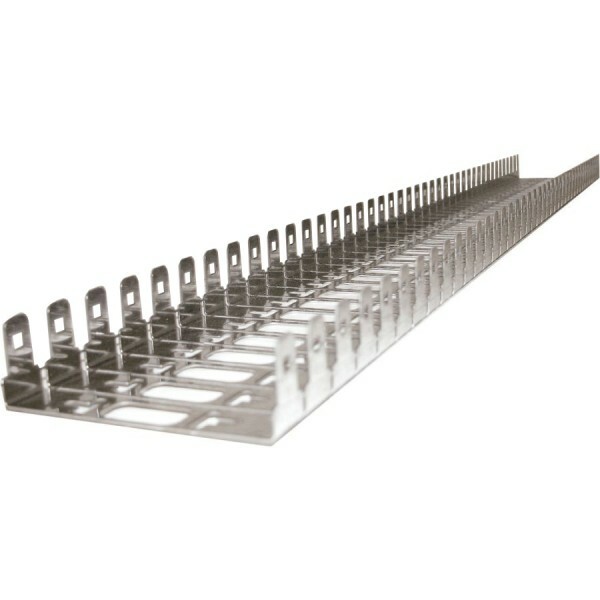 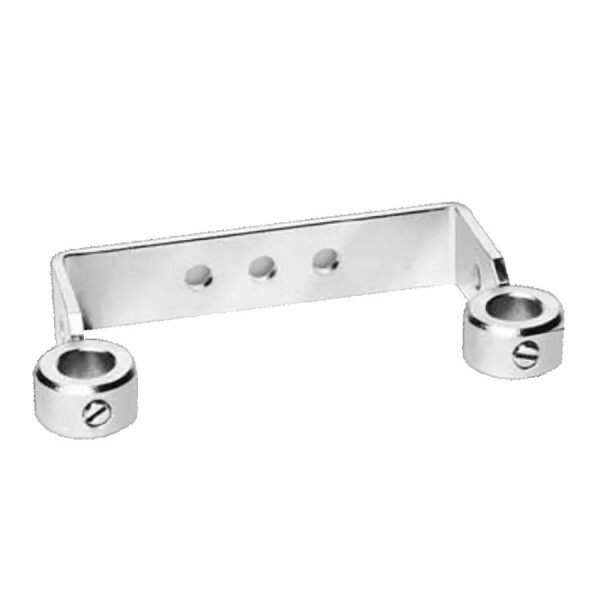 A range of metalwork suitable for mounting 10 pair 237 style strips. 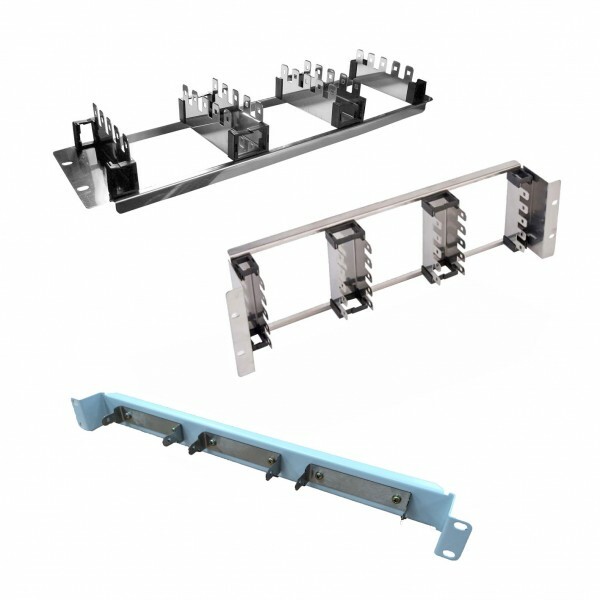 Back mount frames come in a range of sizes and depths and can be used to mount strips either directly on to a flat surface or inside an enclosure. 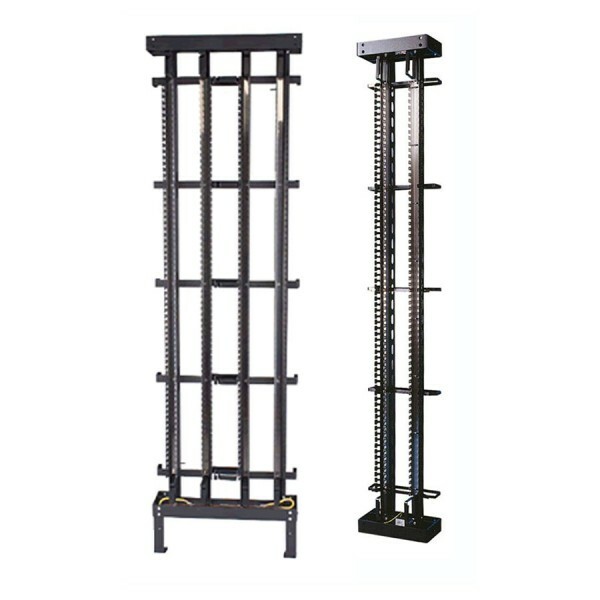 Flexi-Frames provide a similar facility but have a 'biscuit' construction that enables them to be easy 'snapped' to the length required. 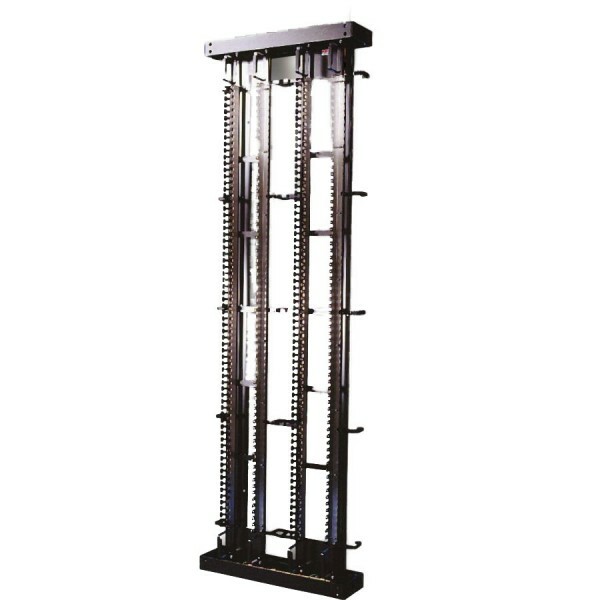 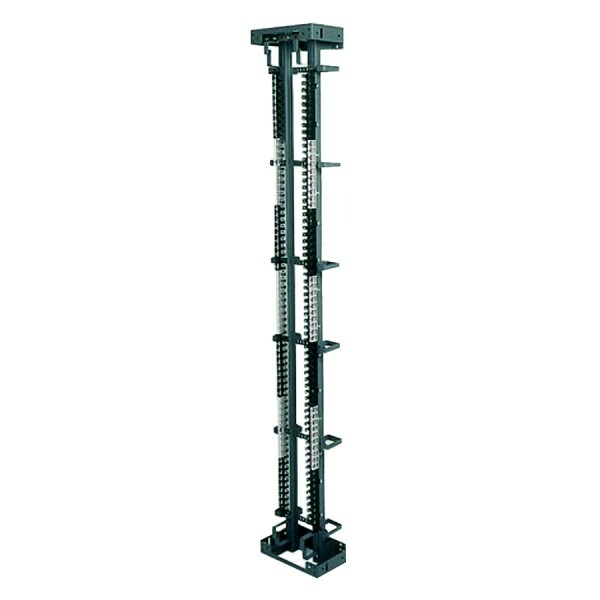 Distribution frames can be wall mounted or free standing and facilitate the mounting of a large number of strips with facilities to manage incoming cables and jumper wires. 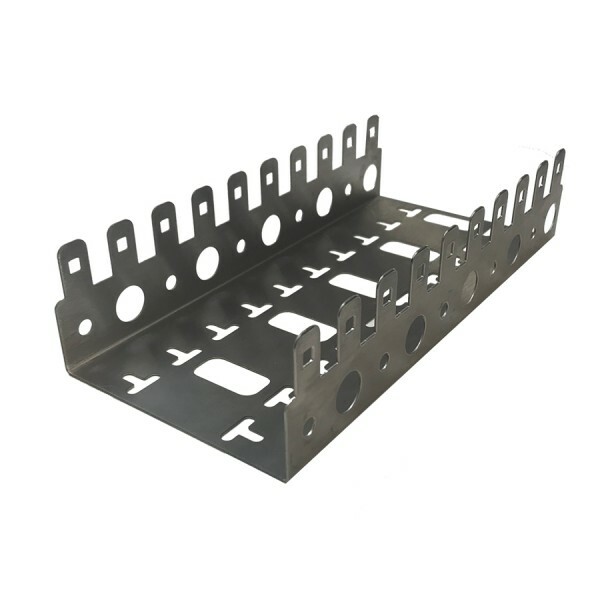 19" subracks are used to mount connection strips in 19" racks and cabinets. 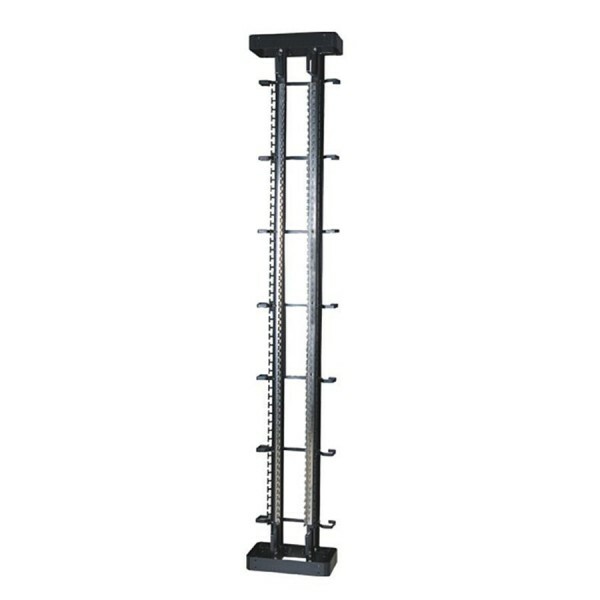 21 products found in 8 groups.